Primus of Scottish Episcopal Church attending Eco-Bishops Meeting in South Africa. 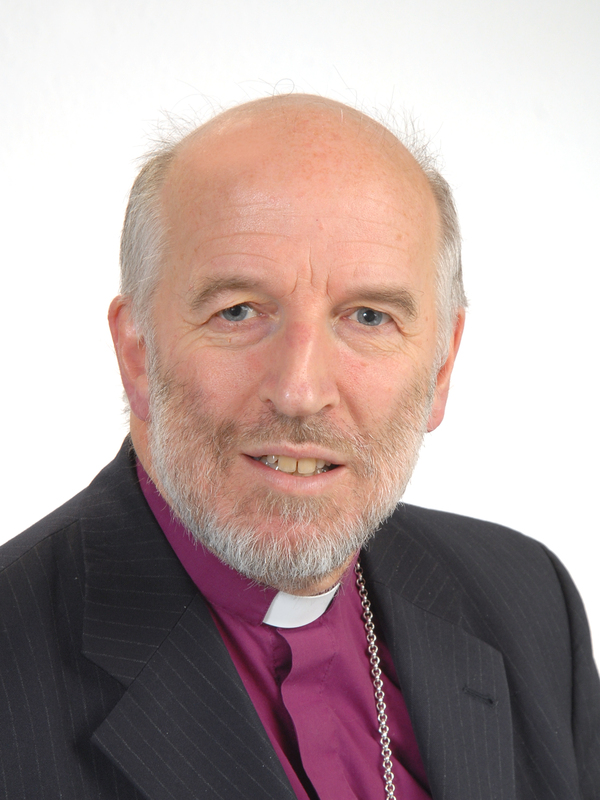 The Most Rev David Chillingworth, Primus of the Scottish Episcopal Church, is currently attending a meeting of Eco-Bishops of the Anglican Communion in South Africa. The core group of bishops will become visible in offering biblical and moral leadership in the area of climate justice. Their experience and deliberations will be communicated to Anglicans and others around the world via ACEN, news releases and other forms of media. As a resource for the broader Communion, a concise report will be produced, gathering the bishops’ lived experience and responses to climate change and setting out future actions. More Anglicans will understand that responding to climate change is part and parcel of our baptismal vocation and will be active in greening their homes, churches and communities and in speaking out on behalf of those experiencing the worst effects of climate change. You can read more about the Eco-Bishops here or visit their Facebook page here. St Margaret’s Scottish Episcopal Church, Newlands, receives Eco-Congregation Award! Climate Change worship material from Christian Aid.